From boosting your resume to gaining real-world job experience, doing an internship can help sell you to future employers. Internships put real-world experience under your belt. Ignore the nightmarish Hollywood depictions of internships a la The Devil Wear’s Prada—you should wholeheartedly pursue an internship during college and/or over the summer. Why? For one thing, employers overwhelmingly point to internship experience as one of the most important factors they consider in hiring new college graduates for full-time positions. “For many employers, the internship is an extended interview,” says Ethel Badawi, legal recruiter, career development specialist, and former associate director of George Washington University’s Career Center. Indeed, the average job offer rate to interns is 59% (with a 77.3% acceptance rate), according to the National Association of Colleges and Employers’ 2018 Internship & Co-op Survey Report. Bonus: Employers expect to increase the hiring of interns by 1.7% in 2018. Extra-special bonus: Intern wages are up! The average hourly rate is $18.73, which is 67 cents more (3.7%) from last year’s rate. That’s not all: In addition to positing yourself for a job offer, there are other valuable benefits to completing an internship. Check out the following five ways you’ll prosper from being an all-star intern. Getting real-world experience under your belt and onto your resume is crucial; after all, prospective employers want to see that you bring a good set of professional skills to the table. Still, you need to present your internship experience on your resume strategically if you want to impress future hiring managers. “An internship is an important step to establishing your career goals,” says Pulin Sanghvi, executive director of career services at Princeton University. So, if you think you know what type of job you want after college, do a test run through an internship, says Rebecca Sparrow, executive director of career services at Cornell University. Moreover, figuring out what type of job you don’t want while you’re interning can help prevent you from accepting an ill-fitting job when you graduate. As an intern, you get an inside scoop on the industry that can’t be learned in any article or classroom. You can gain skills and knowledge just by physically being in an office and paying attention to your surroundings, says Sparrow. So, use your eyeballs to assess what the company culture is like. Do employees eat alone at their desks or have lunch together? How many hours do people typically work? How do co-workers communicate? Another way to learn through observation is to sit in on department meetings, or shadow an employee for a day. “Just being a silent participant in a meeting or a conference call can give you a better understanding of how the company operates,” says Badawi. As a college student, you’ve been graded on college papers and exams, but you probably haven’t received feedback from someone who’s actually working in the field. Granted, soliciting constructive criticism from your supervisor might require a little effort on your part, since some managers are hesitant to volunteer feedback to their direct reports. Getting pointers on your performance throughout the internship (read: don’t wait until the end!) can help you develop and hone your skills, says Sanghvi. Take advantage of the opportunity to do internal networking while you’re at the company. “Introduce yourself to people you don’t know in the break room” and then ask to learn more about their job over coffee, Badawi recommends. Or, simply ask your boss to introduce you to workers in other departments. Stay in touch with your new connections after the internship ends; otherwise, you could get overlooked when job openings pop up. 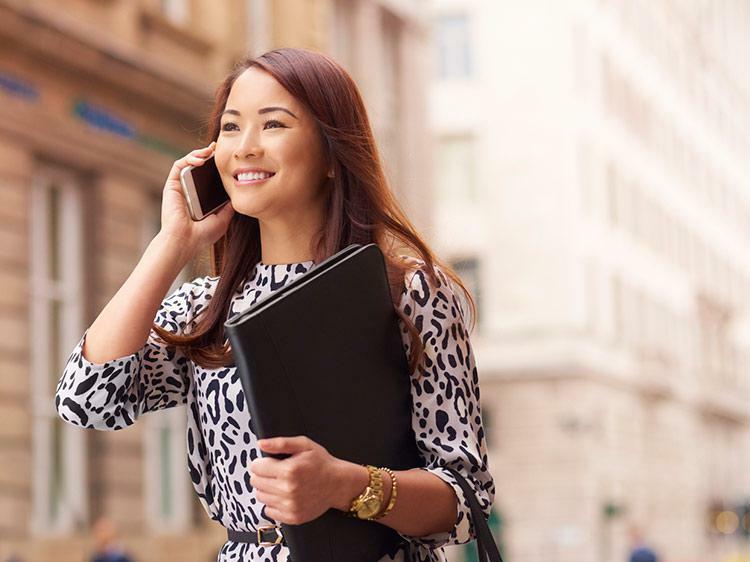 Getting your foot in the door is one of the more challenging aspects of your career, but it pays off in droves—internships are just the start. Crafting an impressive resume can is the first step you need to take. Could you use some help making it look good? Get a free resume evaluation today from the experts at Monster's Resume Writing Service. You'll get detailed feedback in two business days, including a review of your resume's appearance and content, and a prediction of a recruiter's first impression. Even if you don't have tons of work experience, Monster's experts can show you what skills to highlight to put you in the running for a terrific internship.